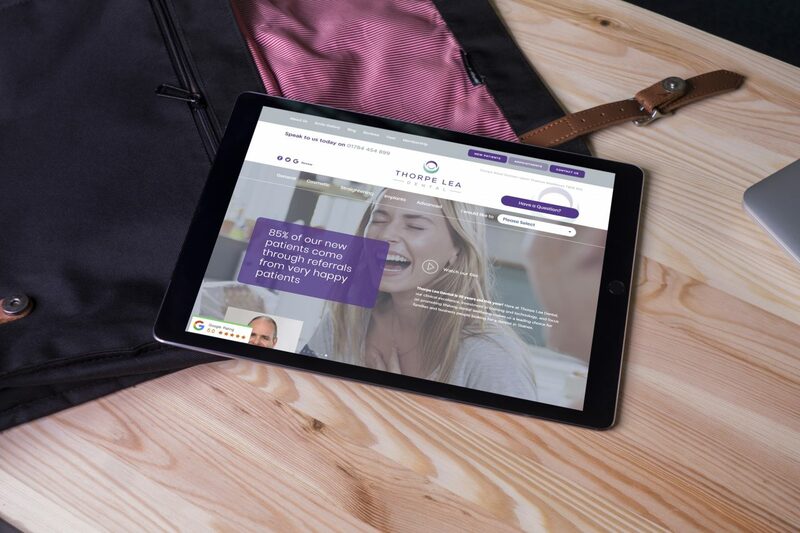 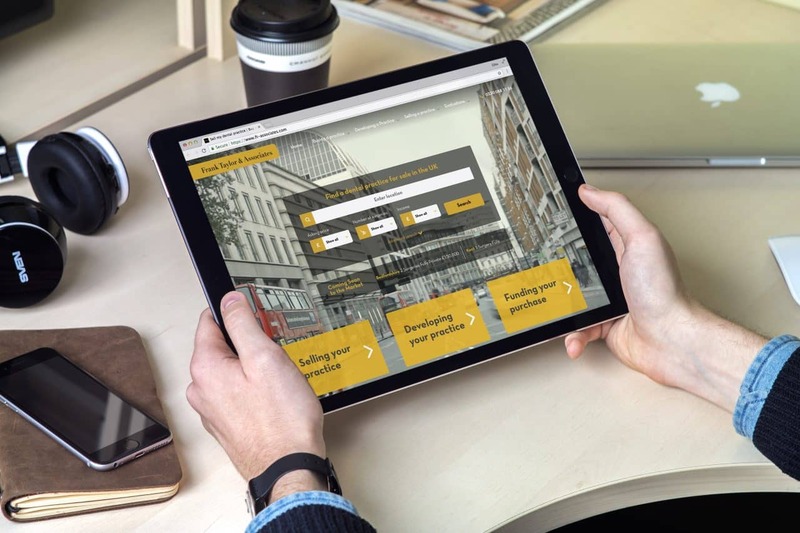 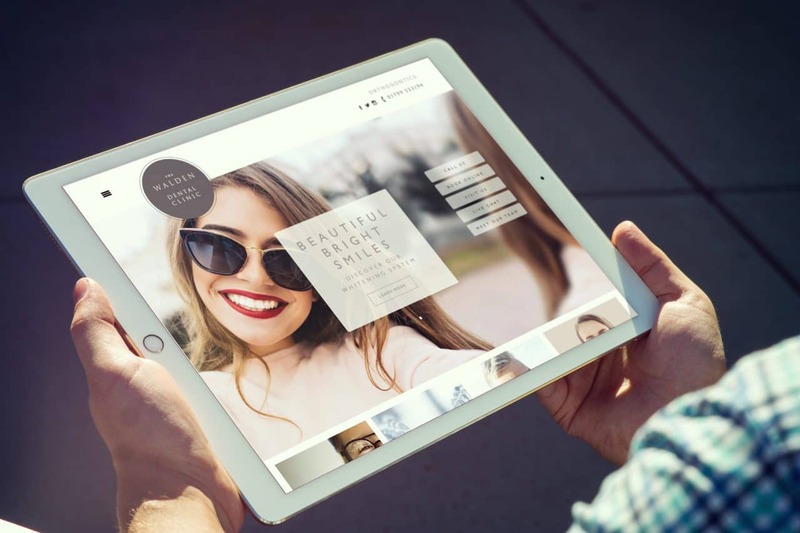 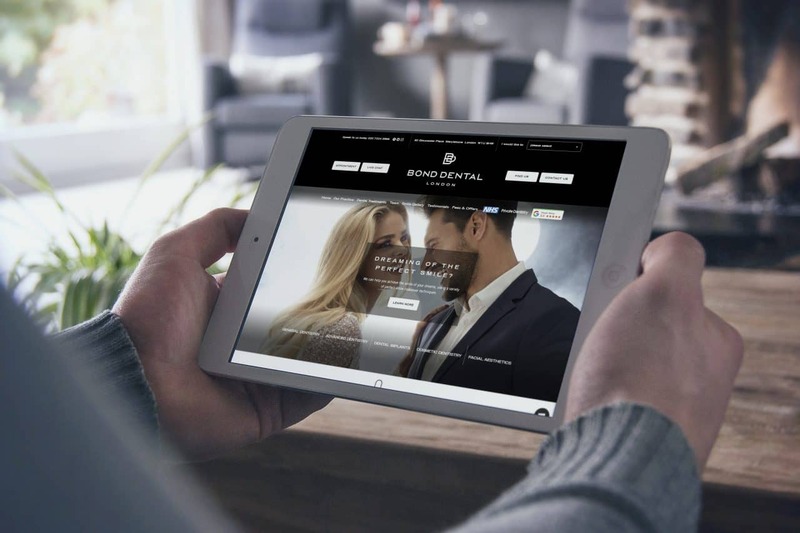 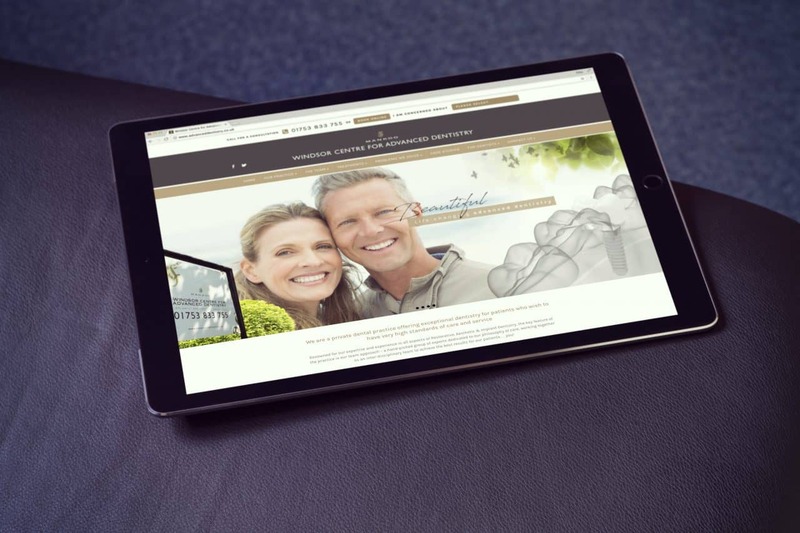  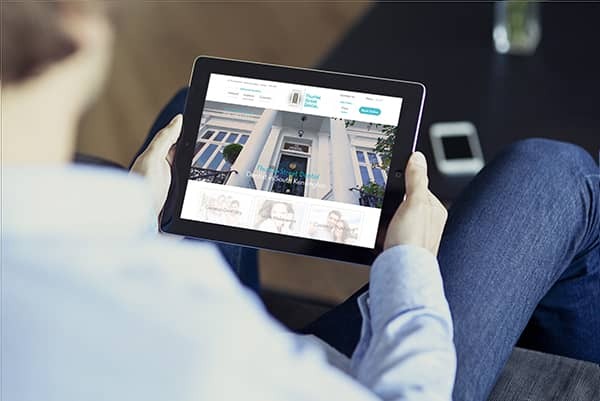 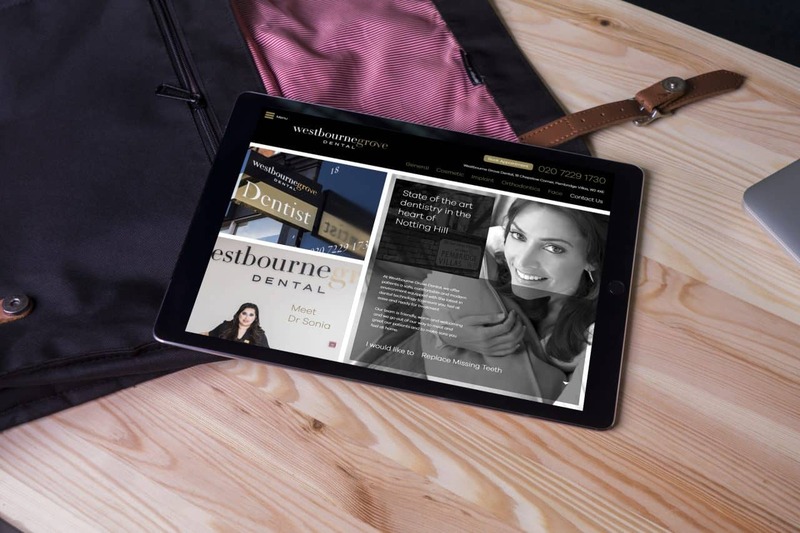 If you are looking to build your dental practice brand through award winning dental website design, Google marketing and social media, then you are in the right place. 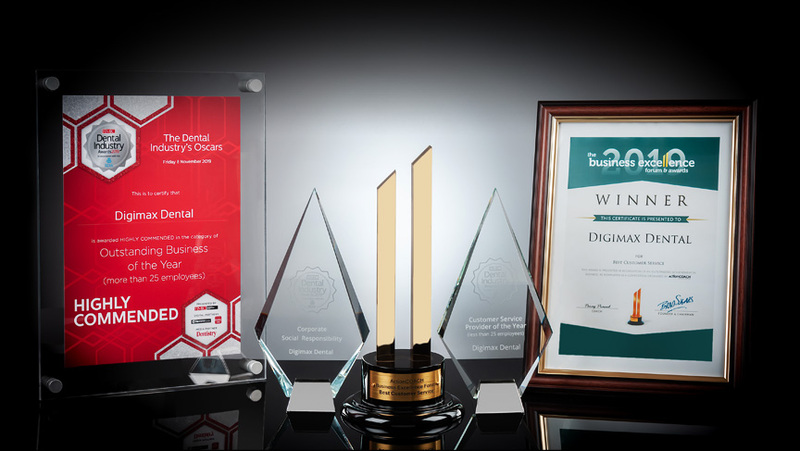 Digimax is the world’s highest rated dental marketing agency. 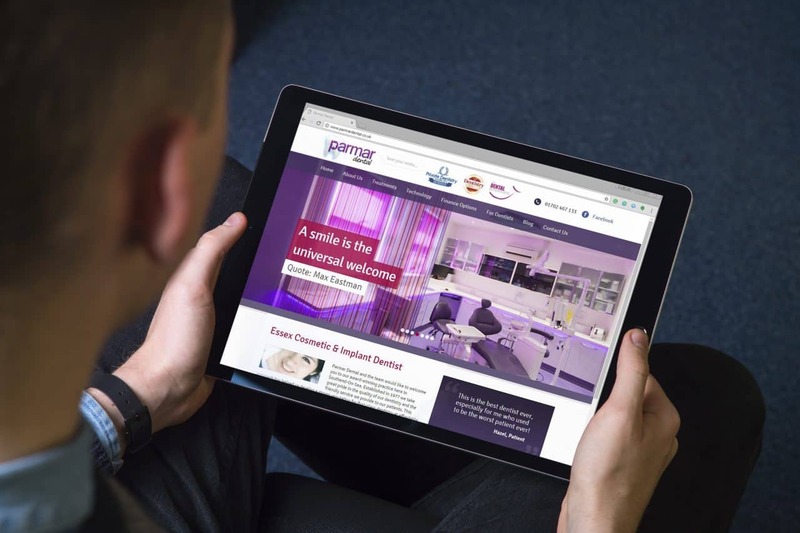 What makes us unique is that we also serve some of the UK’s leading non-dental brands, which helps us infuse a fresh design approach to Dentistry. 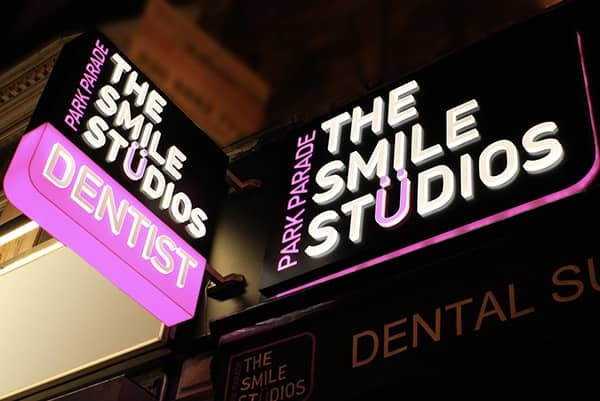 We are the only Dental Marketing agency that can say that!